"Digital minimalism" is the next big tech trend you need to know. Chances are you are probably reading this very article on your phone. But if Cal Newport’s predictions are correct, you may be doing less of that in the future. The professor of computer science at Georgetown has a new book out on February 5th called Digital Minimalism: Choosing a Focused Life in a Noisy World, and it could be the beginning of a digital revolution. What is so groundbreaking about it? 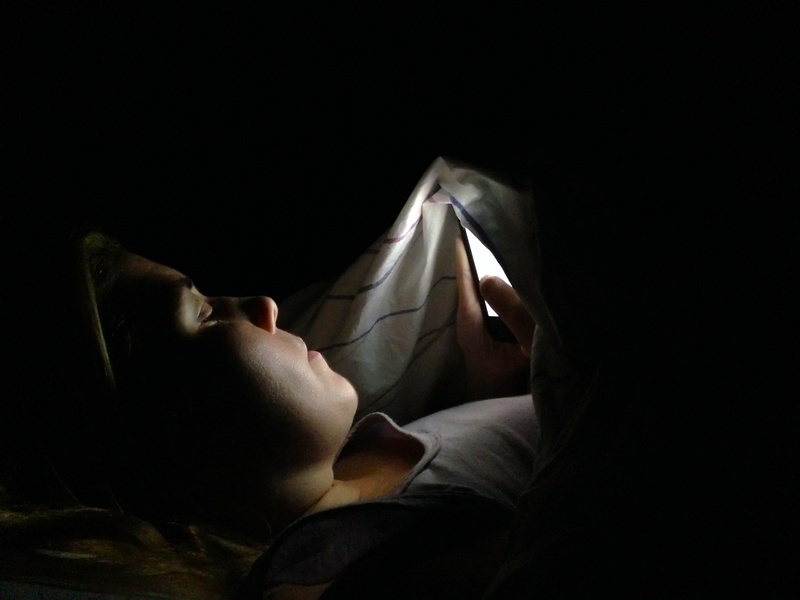 Newport posits that our days of constant scrolling out of boredom — and addiction — are limited. That is, if we find it in ourselves to reject what he refers to as “technology maximalism” in favor of “digital minimalism.” His idea is that technology makes life more convenient to a certain point; after that, it actually takes away from the quality of our lives — and it’s up to the individual to assess whether it takes away more than it adds on the whole. If you find that social media and internet browsing is doing more harm than good, then you can (and should) try out his method of a 30-day digital detox. Over that period of time, Newport suggests that we can form entirely new, and much more positive, digital habits. No, you won’t have to give up email or Slack, or anything else you actually need to do your job and manage your life — but you will be going cold turkey on all of the extras, like Facebook and Twitter. As someone with an active Twitter account would tweet: mic drop.